Complemeting the intense Training Program during the day, the education package includes an immersive experience where students are accompanied in exploring the history and rich cultural life of New York and Vienna. Breathtaking panoramas stretching miles in all directions, Top of the Rock has the best view in NYC with its perfect view of the Empire State Building. Day and night, gaze across the city's great landmarks and skyscrapers. Located 850ft above ground atop the Art Deco Comcast Building, don't miss picture-perfect views of Manhattan and the Empire State Building. During the one-hour guided tour through one of Europe’s most important collections of Modernist art, the students can enjoy works by world-famous painters such as Klimt, Schiele, Monet and Picasso. No New York visit is complete without an official welcome from Lady Liberty. Visit the Statue of Liberty and explore Ellis Island, where more than 12 million immigrants were processed upon their arrived in the United States. A symbol of America and New York's most notable cultural experience - the Statue of Liberty and Ellis Island represent centuries of American history. 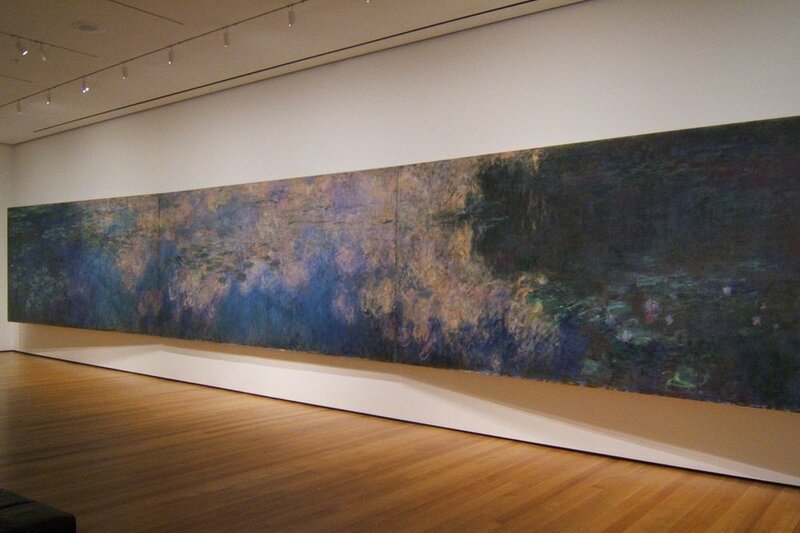 Opened in 1929, MoMA's collection of contemporary art has grown to be one of the best and largest in the world. Rotating permanent exhibitions, visiting collections and iconic masterpieces - the Museum of Modern Art is a New York icon. Architecture, design, drawings, paintings, sculptures, photography, prints, illustrated books, film and mixed media - the Musuem of Modern Art's collection welcomes 2.8 million visitors a year. 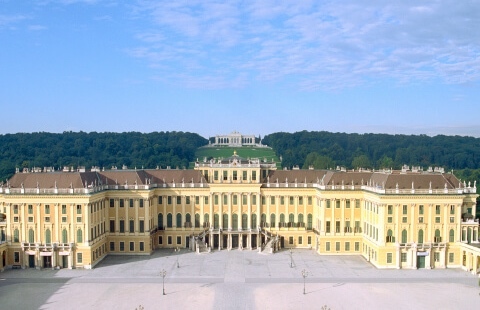 A special menu is served in the restaurant of the castle grounds followed by the Schönbrunn Palace Orchestra presenting masterpieces of Wolfgang Amadeus Mozart and Johann Strauss, accompanied by dance and song. Guided by professional photographers and equipped with Polaroid Cameras, the students learn what to consider in terms of lighting and camera settings. The students have the choice of either exploring the Prater Park or the 2nd district, and afterwards enjoy dinner in one of the urban and stylish restaurants in Vienna. Discover an oasis in the middle of the NYC metropolis. Do as the locals do and cycle through Central Park, stopping at famous attractions such as Strawberry Fields, Shakespeare Garden and Cherry Hill fountain. Featured in films, television, art and literature, Central Park is a key part of New York's character. The complete Central Park experience - join a 2-hour bike tour with an expert guide and discover the park highlights. Alternatively, explore Central Park at your own pace with bicycle rentals. A visit to Vienna would never be complete without two quintessentially Viennese institutions; the coffeehouse and the Opera. After enjoying a coffee in one of the celebrated old Viennese coffeehouses, refined entertainment awaits at the most famous Opera hall in the world, the Staatsoper. Ignite your curiosity about the universe at the beloved 148-year old American Natural History Museum. From show-stopping displays such as the 94-foot blue whale and Tyrannosaurus Rex, to taxidermy specimens, fossils and anthropological artifacts, the Natural History Museum can't be missed. Since 1869, the museum inspired generations and explore the history of the world around us and beyond. Discover four floors of science, nature and history as you wander through incredible exhibits. 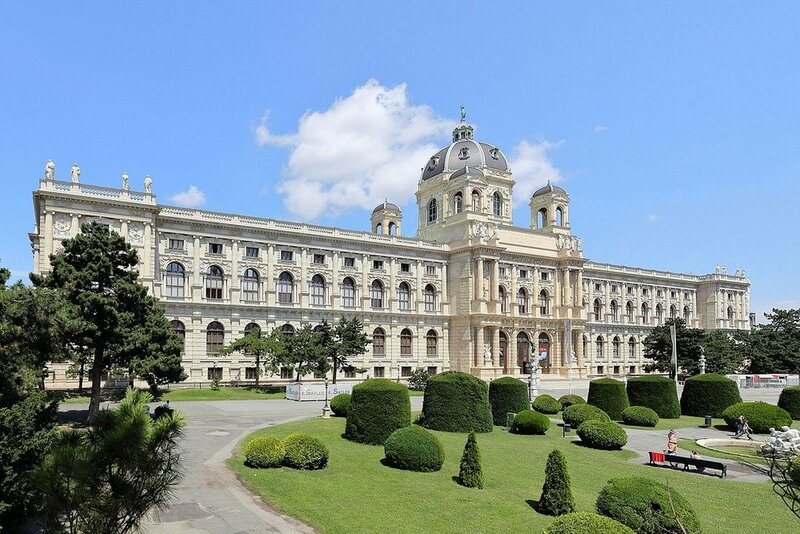 After a guided tour through the hip 7th district, a visit to the Natural History Museum awaits with a special program highlight: a visit on the roof with a fantastic view over Vienna! A NYC architectural masterpiece, the Guggenheim museum is home to one of the finest modern art collections in the world. Ascend the landmark's grand spiral and experience its special exhibitions and permanent collections. Designed by visionary architect Frank Lloyd Wright and completed in 1959, the Guggenheim Museum is one of the most recognised museums in NYC, curating one of the most incredible collections of Impressionist, Post-Impressionist, early Modern and contemporary art in the world. In this two-hour workshop the students can experiment with self-designed motives, color compositions and print fabrics on screen, while visiting a superb modern art museum in Central Vienna. 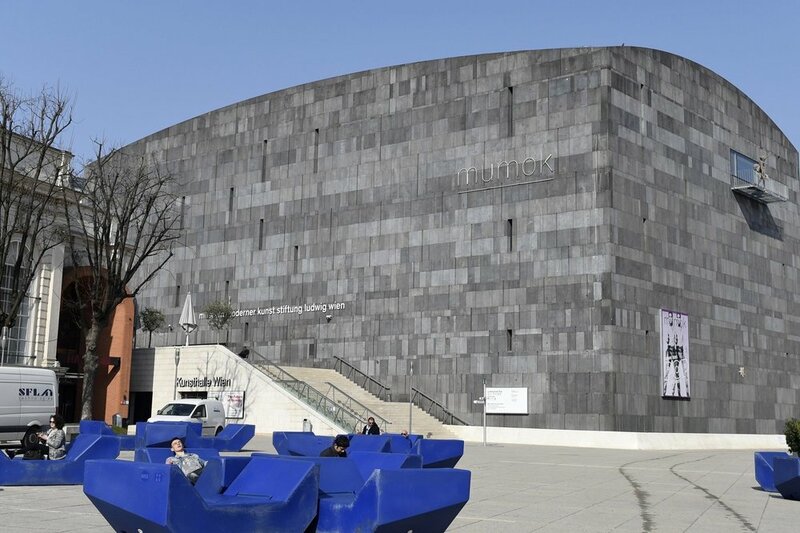 It's location, MuseumsQuartier, is one of the largest districts for contemporary art and culture in the world, spread over 90,000 m2. Enter the fascinating world of illusions, playing tricks on your mind and challenging your senses. Here, a collection of holograms and optical illusions await as well as an overall educating experience on the possibilities and limitations of sensory experience.